Enjoy your meal in the breakfast room while you have a stunning view to the mountains. 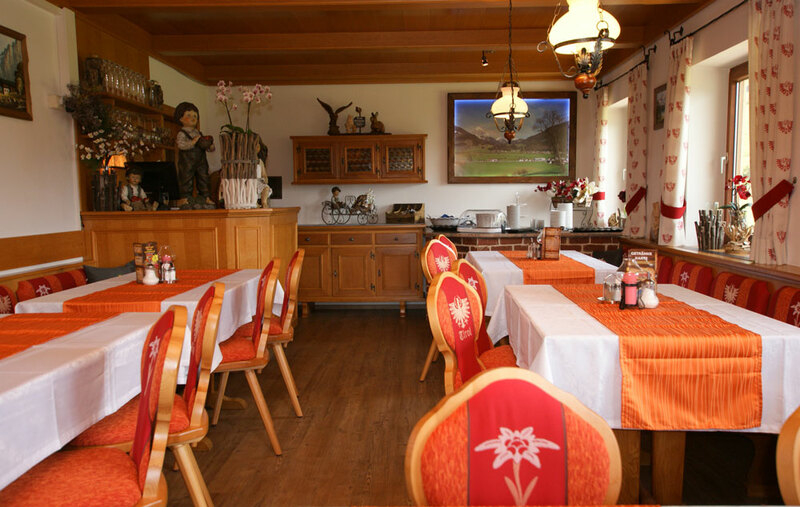 The chef of the house will spoil you with typical dishes from Tyrol and Austria, but he also prepares international meals and diet food! 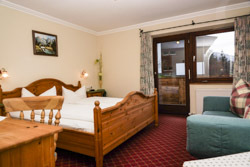 Our rooms with the typical tyrolian style create a cosy and warm atmosphere, despite of modern equipment like SAT TV, internet access and radio.